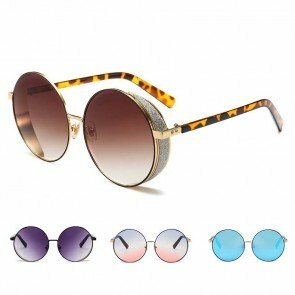 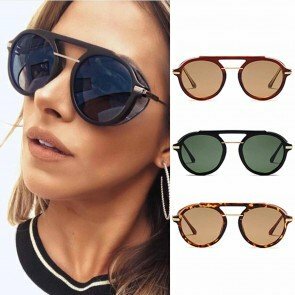 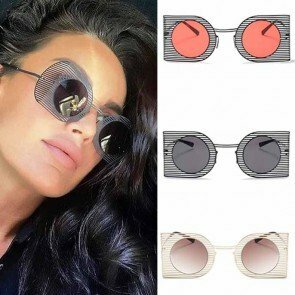 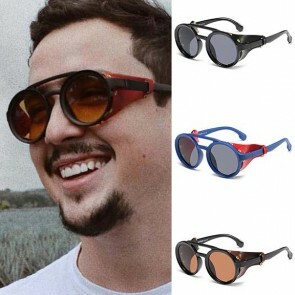 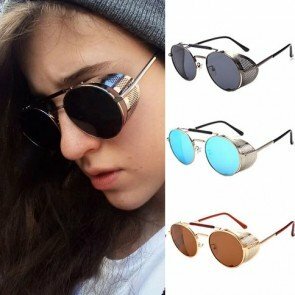 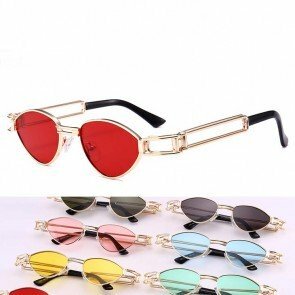 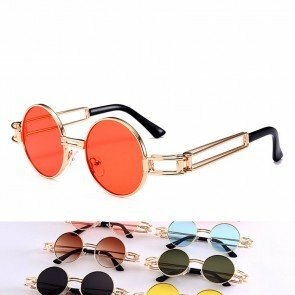 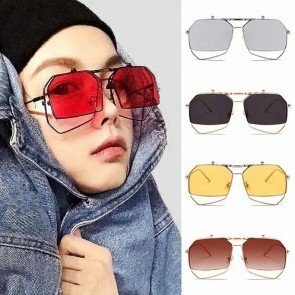 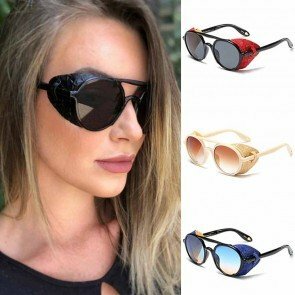 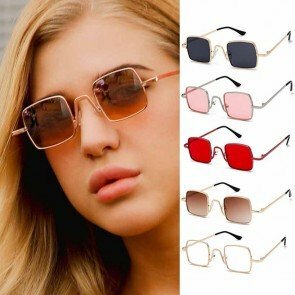 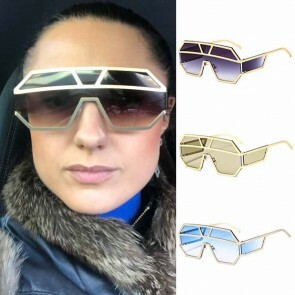 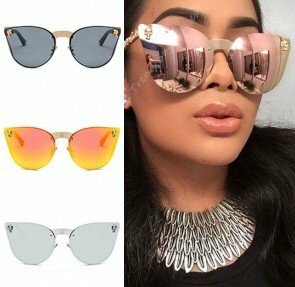 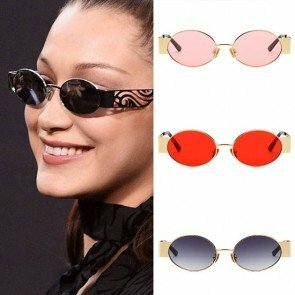 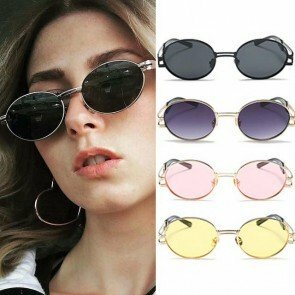 If you're looking for a vintage sunglasses that make you look different, those are just steampunk (punk) sunglasses. 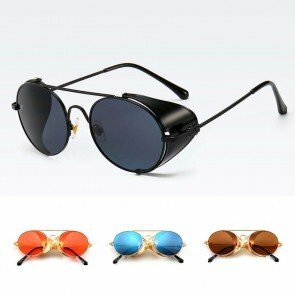 For costuming purposes, there are some great goggles that scream “steampunk” and will make you the talk of the ball. 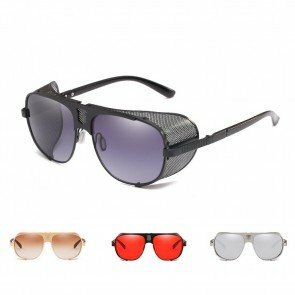 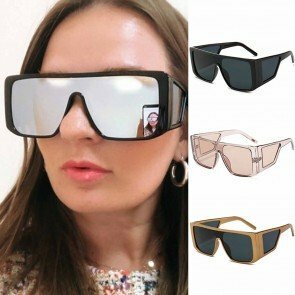 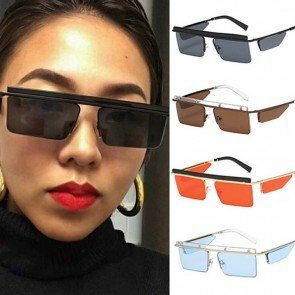 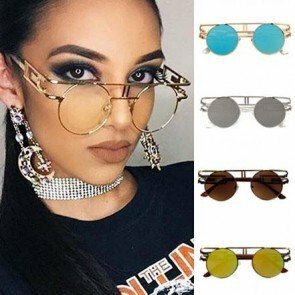 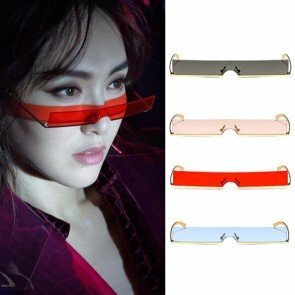 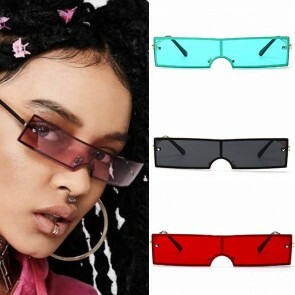 However, for a more practical look, some of these glasses can bring your steampunk passion into your daily life and help you see things in a more fantastical way. 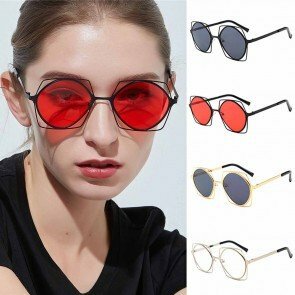 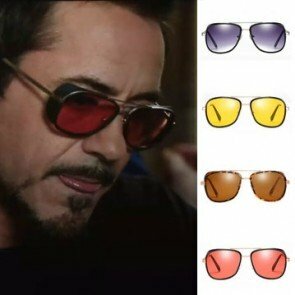 But since all of these glasses come at an accessible price point, who says you have to choose just one?